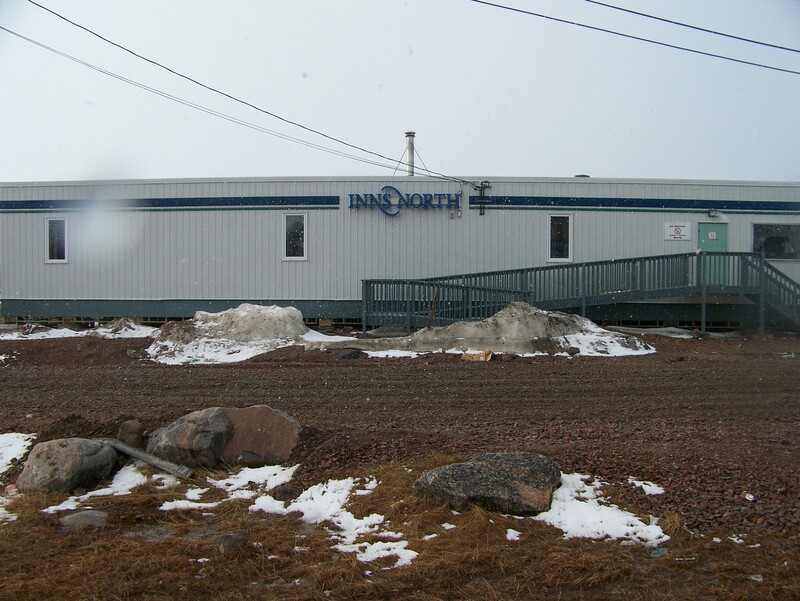 The Inukshuk Inns North is renowned as the meeting and launching base for many kayak adventure tours, bird watching expeditions and outdoor enthusiast activities. 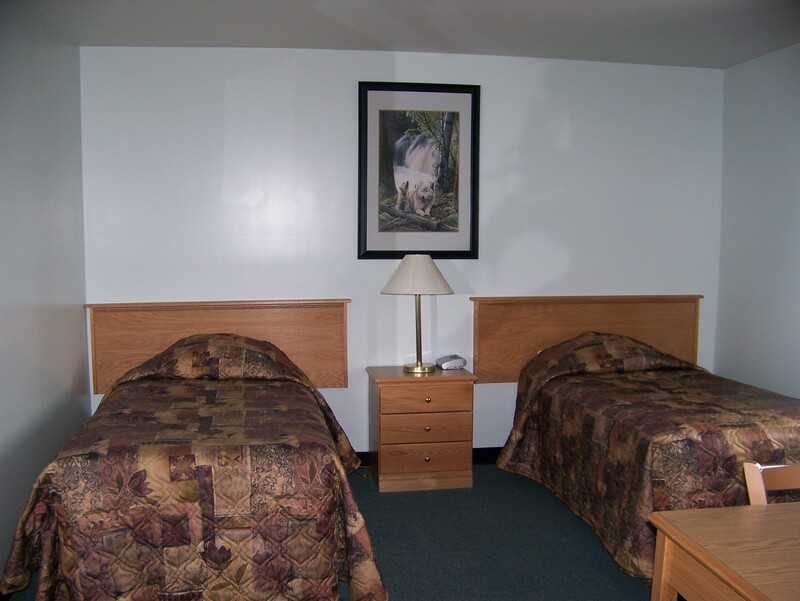 Their association with the local co-op store and experienced outfitters will help guarantee that your stay in Kugaaruk is comfortable and convenient. 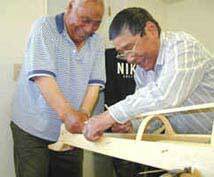 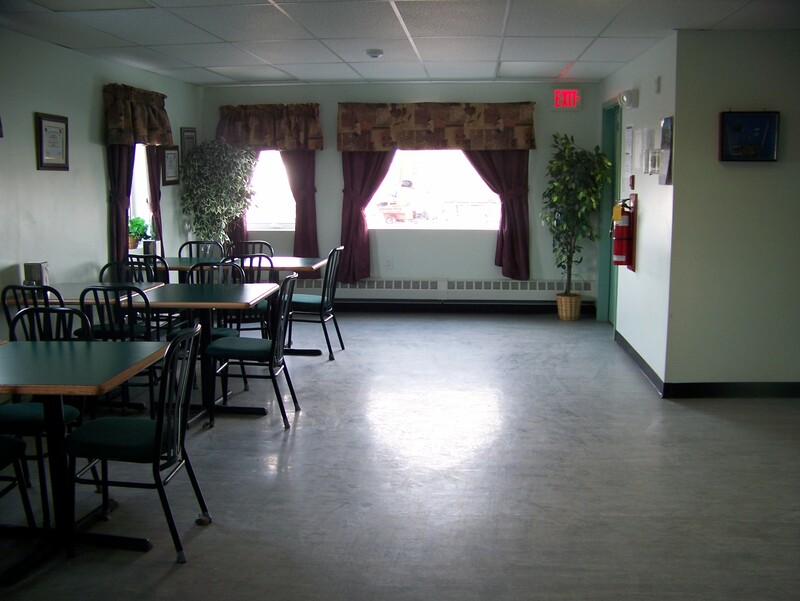 Click here to learn more about the Inukshuk Inn and the community of Kugaaruk, Nunavut.